This book is crazy, and I mean that in the best way possible. I absolutely love the world created here, some 25 years or so into the future, where Hadens are now a part of society and the definition of being a person has changed dramatically. Hadens are those who are in the long-term, seemingly irreversible “lock in” phase of Haden’s syndrome. Their bodies are alive and their minds are fully functional, but they have lost the ability to control or manage their voluntary systems. An entire industry has sprung up around the vast number of Hadens, resulting in the creation of neural networks and “threeps”. Hadens are implanted with a neural network in their brains, which gives them the ability to control a robotic form (known as a “threep”, named for C3PO) that moves in the “normal” world as an avatar of sorts. The body is still the actual person, but the threep is also a manifestation of the person, and conducts business and goes about life just the same as anyone else. Battles have sprung up over Haden rights, government funding of Haden resources, and the issue of Haden separatism and culture. And what makes this book amazing and so fascinating is that this is all background to the actual plot — which revolves around a dead body, a murder investigation, and a newbie FBI agent, who just happens to be one of the most famous Hadens, thanks to a celebrity father and his early years as a Haden poster-child. On top of the terrific plot and world-building, the writing is a treat. John Scalzi provides complex technical and medical details, but makes it comprehensible and accessible through the characters’ dialogue. The exposition feels natural, not like a lecture. 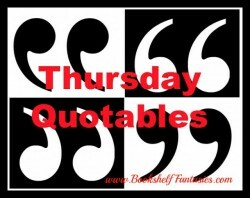 On top of that, the characters are fully fleshed out, have distinct personalities, and some can be awfully funny, especially main character Chris Shane. 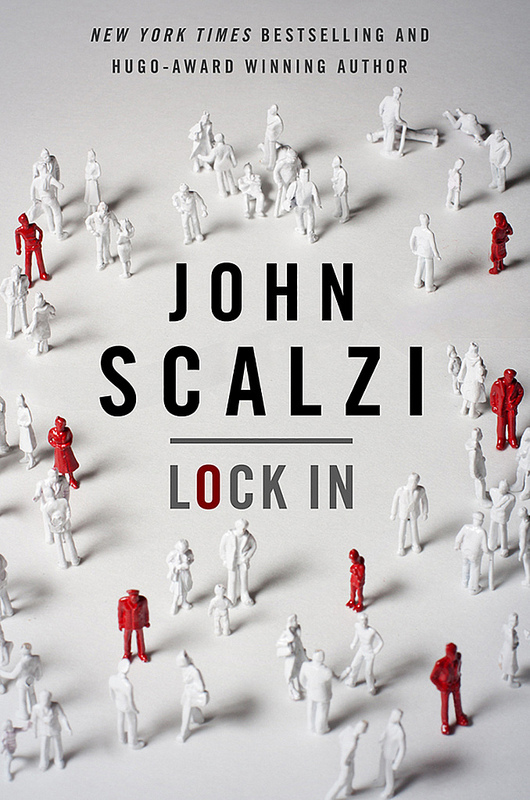 My reading tip is that before reading Lock In, it’s well worth your time to check out the novella that John Scalzi released just prior to the publication of Lock In. 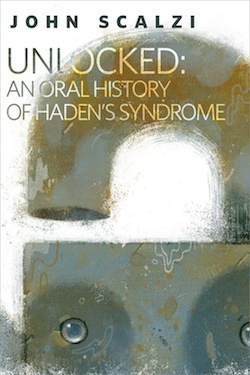 It’s called Unlocked: An Oral History of Haden’s Syndrome, and provides background on the onset, diagnosis, treatment, and political ramification of the disease. 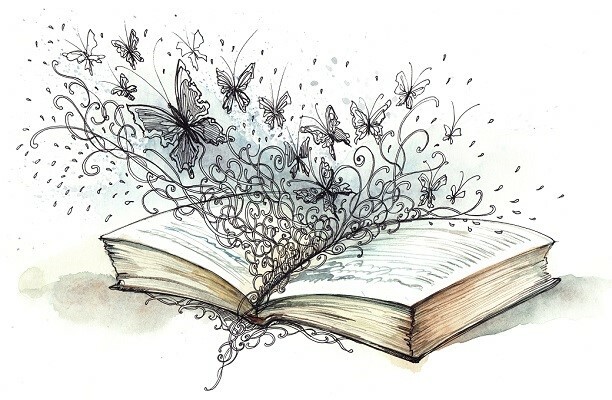 It’s utterly fascinating, and adds a lot to the understanding of Lock In, letting us jump right into the events of the novel without needing a whole lot of time or pages devoted to backstory. Final word: Lock In is a bizarre and original science fiction/crime thriller mash-up, and I just loved it. My conclusion is that I haven’t read nearly enough John Scalzi yet in my life, and I need to fix that ASAP. Oh, and a final, final world: While this book appears to be a stand-alone and I have no reason to think that it’s not, I could easily see an ongoing series revolving around Agents Shane and Vann and their crime-fighting adventures in a post-Haden world. 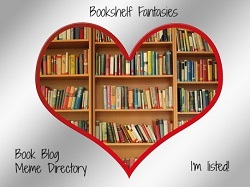 John Scalzi, pretty please? This sounds really interesting, I love Tor as a publisher. I’m glad you enjoyed this one so much!